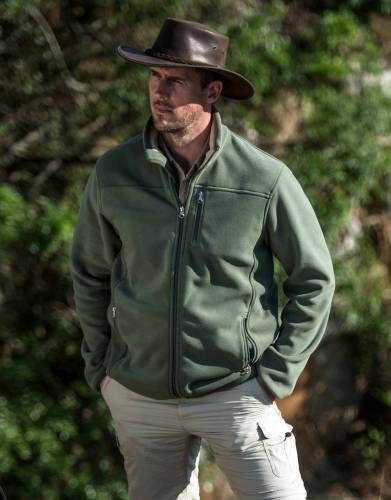 Pack a safari jacket or safari fleece for all safaris - whether you opt for a long-sleeved safari fleece or jacket or a safari fleece vest - as it does get cold on safari. The reasons for the cold include: African winters, wind chill on safaris in open 4x4s (dipping into valleys and drainage lines also adds an extra bite of cold), early morning starts and late evening finishes for safari activities, land-locked countries, and many safari areas being high above sea level - the Maasai Mara & Serengeti (and most of East Africa) are the height of some ski resorts at 1,400 meters above sea level. Botswana, parts of Zambia and Namibia are also at more or less 1,000 meters above sea level. Think of the safari experience as a desert trip where it starts off cold in the mornings and becomes cold again in the evenings, but heating up by midday to warm or hot. Keep in mind that the hotter the temperatures are at midday, the earlier you will go on safari, which means the cooler it will be. 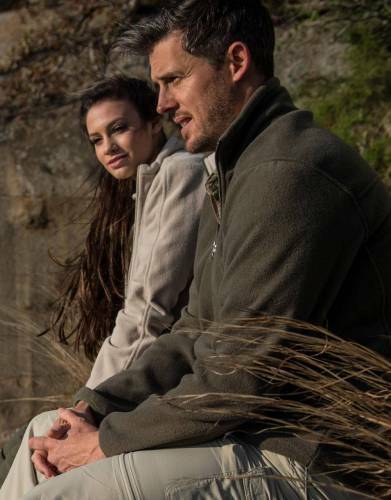 Again, you should definitely pack a safari fleece or safari jacket for your safari. We have given this advice to clients who have ignored it and returned from an October safari in Botswana to tell us that, yes, they did indeed get cold despite the midday heat. 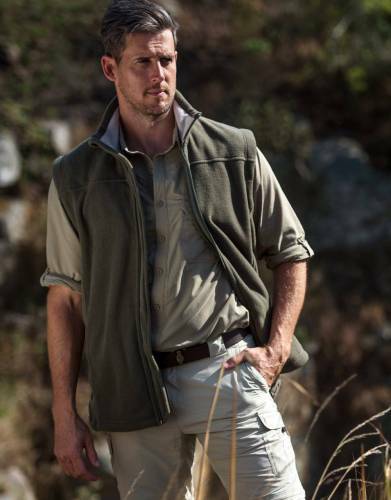 For the African winter, definitely opt for a long-sleeved safari jacket or safari fleece and, for the summer, either a long-sleeved or a vest jacket or fleece, but then wear a long-sleeved safari shirt underneath so that the sleeves help to keep you warm. 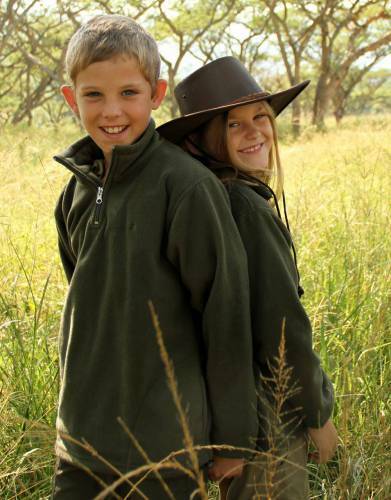 For safari travel over the rainy season, pack a high-quality, waterproof safari jacket which is proven to actually work. For East Africa (Kenya, Tanzania, Uganda, Rwanda), the rains generally occur in two parts: the longer monsoon in April and May and then the shorter rains around November. Higher safari areas such as the Ngorongoro Crater catch the wind from the sea and it may rain at any time of the year. Southern Tanzania differs from this and is similar to the rainy season in Zambia, Botswana, and northern Mozambique - and falls between late November and late March, often extending into April. As a general rule, if one had to ask "when is Africa always dry?" - the answer would be May to October, with regional rains still possible in some parts. Note too that the South African rainy season is split down the middle of the country, with the east receiving rain through summer and the west a winter rainfall area. That winter rainfall can push through in cold fronts to the East of the country too.